In case you didn’t notice all of the pumpkin spiced items at various eateries and coffee shops, fall is officially upon us! How do you plan on going local this fall? Apple picking with the family? 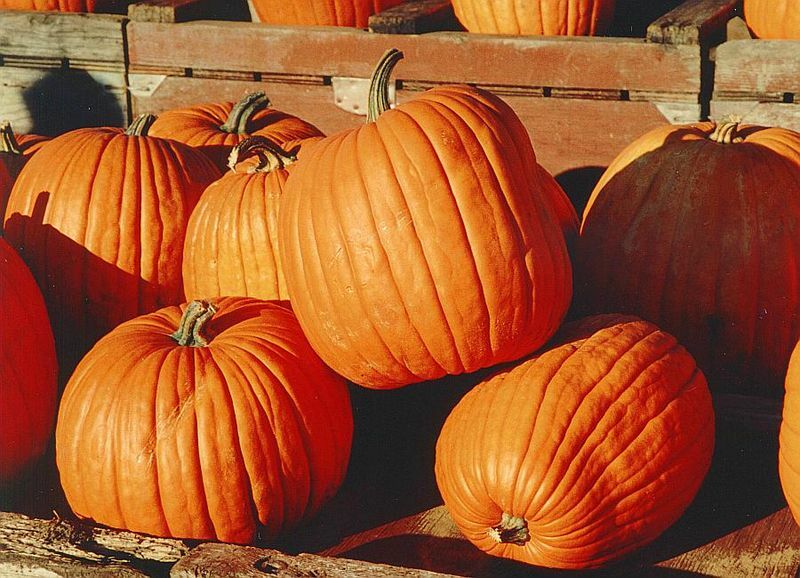 Visiting any pumpkin patches with the kids? Raking leaves?